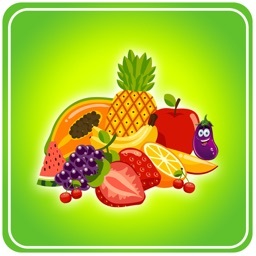 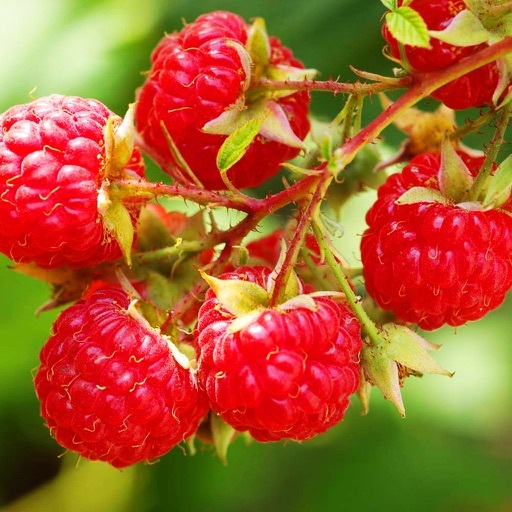 80 Fruits and Vegetables You can Grow is an application containing detailed information of 80 types of fruits and vegetables that you can grow at your own garden. 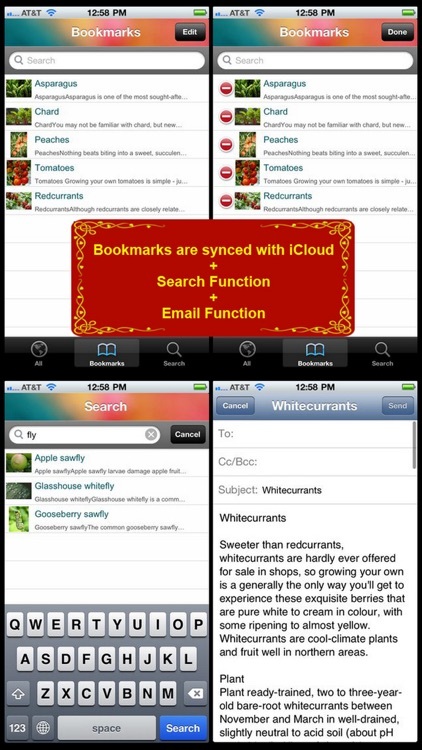 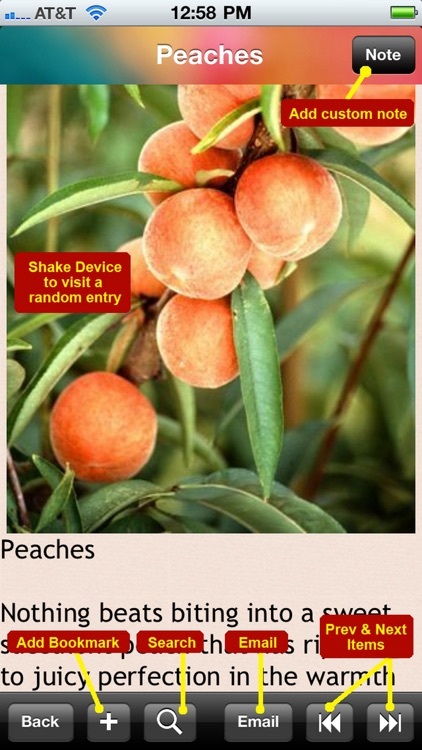 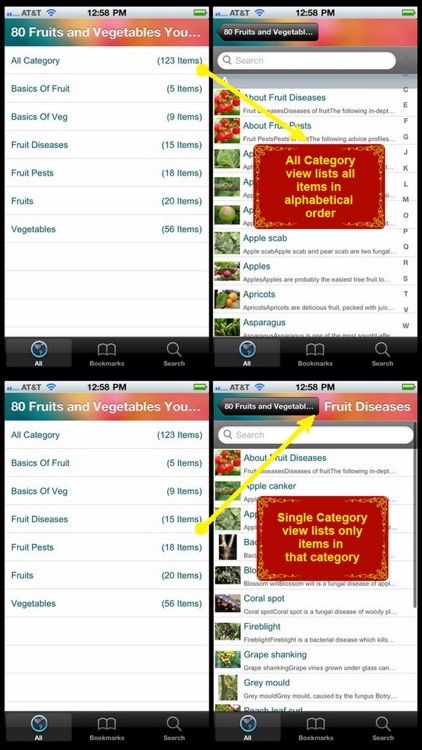 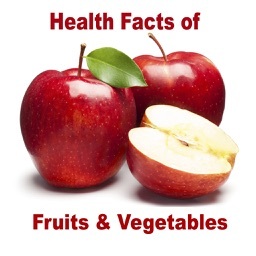 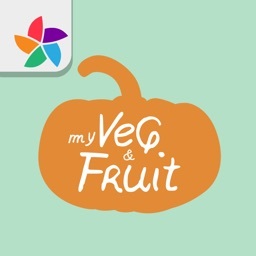 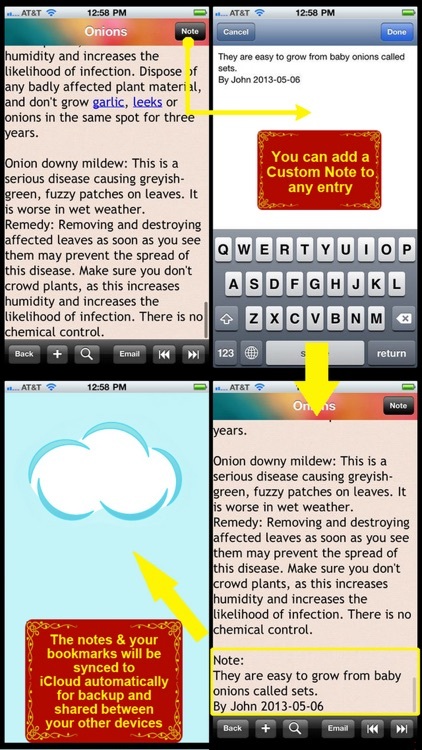 Also included in this App is information of common growing problems as well as a list of common fruit disease and their cure. 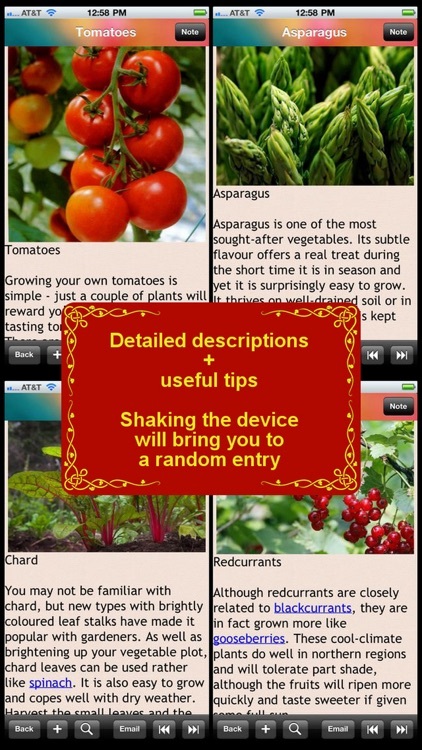 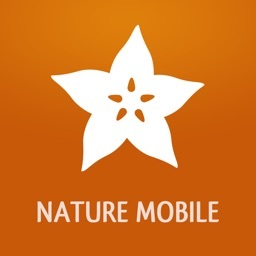 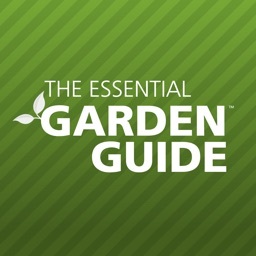 This App is an ideal app for garden lovers as well as amateur who wants to grow eatable plants and veggies at their own garden.